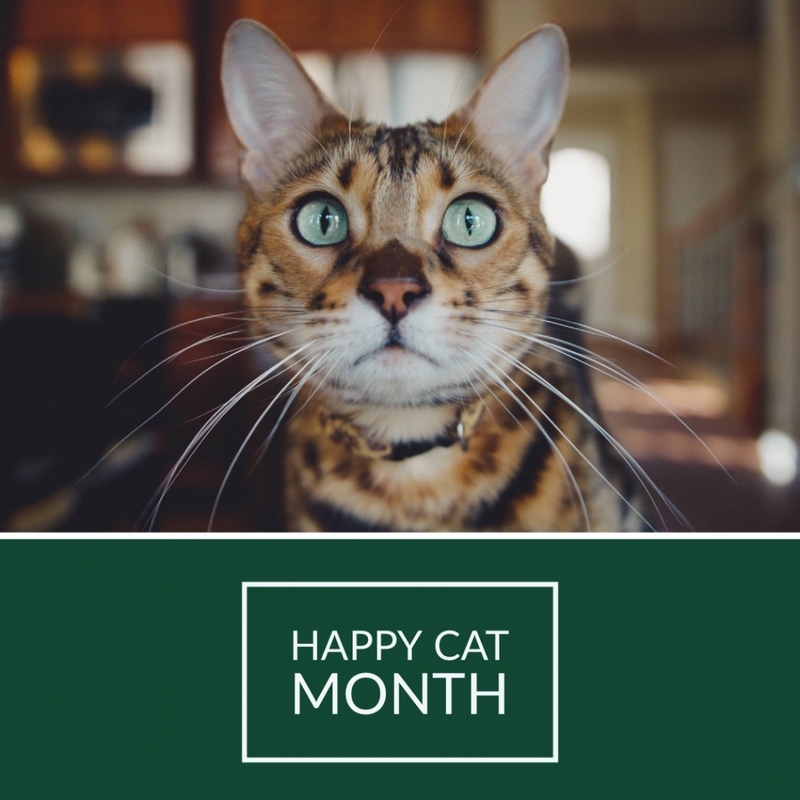 While Halloween is full of spooky fun for us, it can be just plain spooky for our pets. Here are some Halloween pet safety tips to keep your furry friend safe and less anxious. Do not feel your pets Halloween candy. Chocolate and xylitol are especially dangerous for pets. If you use candles to light your jack-o-lanterns, keep them safely away from pets. Keep glow sticks and other glow jewelry away from pets. Make sure your pet is wearing a collar with up-to-date tags. Pets can easily escape through an open door while you’re distracted with trick-or-treaters. If you plan on putting a costume on your pet, make sure it’s comfortable and fits properly so breathing isn’t constricted. Take the time to let your pets get used to the costumes before Halloween. Never leave your pet unsupervised while in costume. 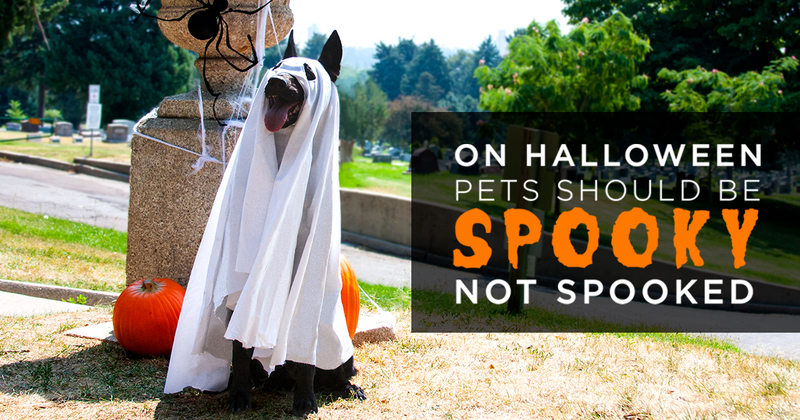 Make sure your pet still wears collar and tags while in the costume. Keep your pet inside, even outside dogs. The outdoors can be especially dangerous on Halloween if your pet manages to escape your yard. If your pet is wary of strangers or gets anxious when someone is at your door put them in another room during trick-or-treating hours. 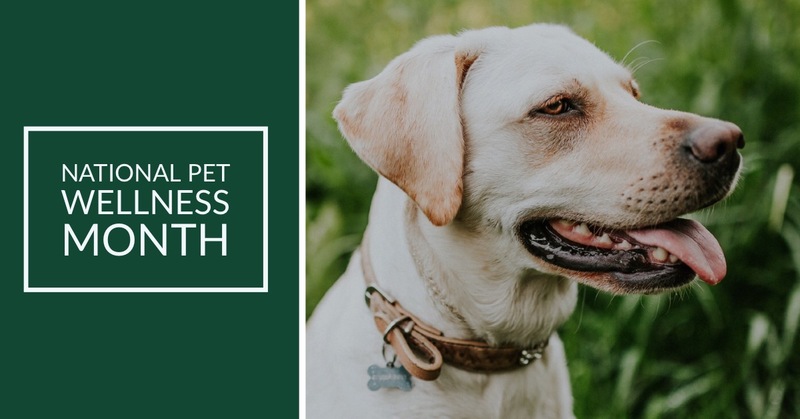 If your pet is prone to anxiety, consider dosing them with one of our Healthy Hemp Pet Company products to reduce anxiety. Dose them prior to the onset of trick-or-treaters, and plan for a 30-minute absorption rate. If you’re new to our hemp products for pets, you can order a trial size of our popular CannaNatural. Another great option for situational anxiety is our CannaDrops, which comes in two flavors: Coconut CannaDrops and Salmon CannaDrops. Our Equine CannaDrops launched mid-June and we’re already hearing about so many positive experiences from horse owners. Here’s our newest one. 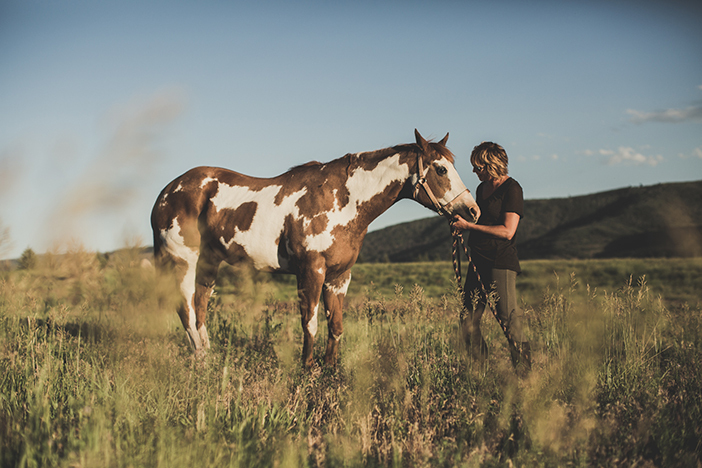 Meet Lucy, a 29-year-old American Paint Horse who uses Equine CannaDrops religiously to help with pain. Thank to her owner, Jodi, for sharing! “Lucy has been dealing with horrible arthritis for years and had a very challenging winter last year. She would lie down, and many times was unable to get up, struggling until someone found her. And every time she was ‘man-handled’ in getting her up, more and more of her spirit would disappear. She’s been on Previcox for years to give any comfort and with no promising outlook from my vet of 20+ years, I found a holistic vet, Dr. Kim Henneman in Park City. She, with her expertise and instinct has saved Lucy! I have been a huge advocate for CBD for myself and my dogs and was thrilled to hear there was a product for horses. It took a few weeks, starting in June to see a change as I lowered her dosage of Previcox and added the Equine CannaDrops along with the chiropractic work and acupuncture Kim gave her. She now looks and acts like a horse half her age…. a true miracle I have to say! Thank you so much for offering such a great product! 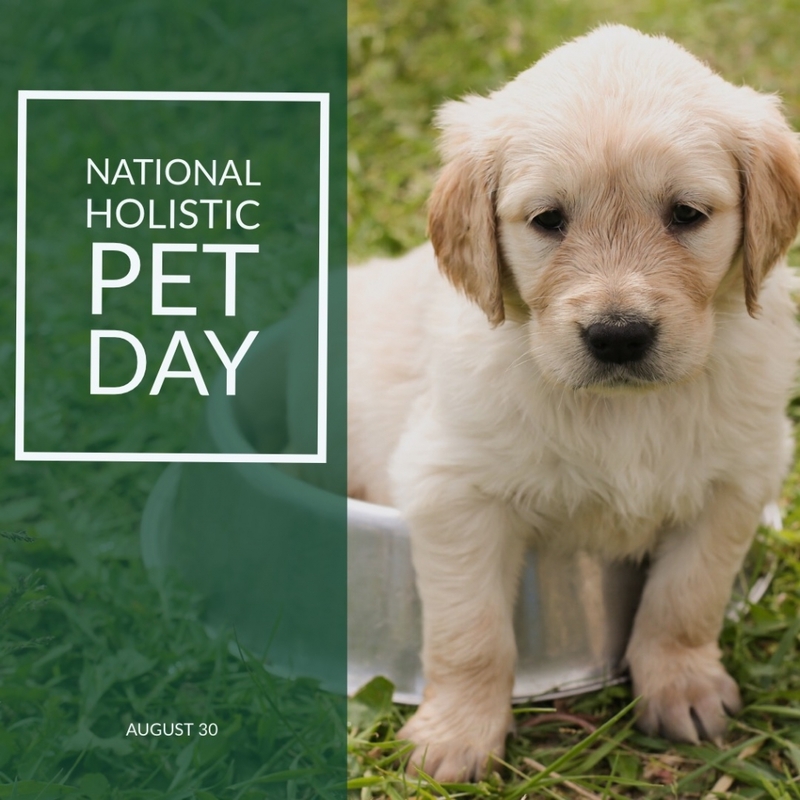 I will be a strong voice in supporting people to use Healthy Hemp Pet Company products!” – Jodi R.
⁣Today is National Holistic Pet Day! If you’re looking for some quick ideas to improve your pets wellness start here: healthy whole foods, daily exercise, nutritional supplements, and lastly a really great vet who believes in holistic health! Opting for holistic options over harsh pharmaceutics has improved the life of our own pets immensely. We want to share that with you! Use coupon code: Holistic Health to save 20% on your Healthy Hemp Pet online order.⁣ ⁣This code is good for the next two weeks. Visit our Healthy Hemp Pet shop page and stock up on some holistic options for your beloved pet.